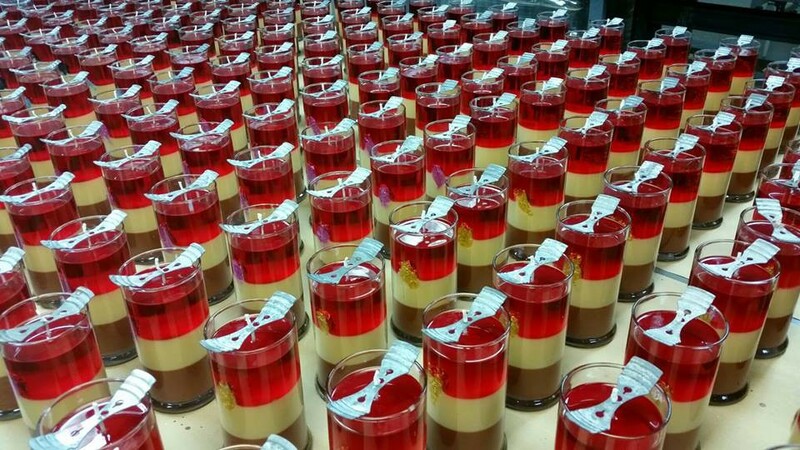 No Greater Love – Mother’s Day Candles And Tarts With Instant Prizes! There is no greater love than a Mother’s love. This May 14th, surprise mom with our NEW Pink Himalayan Salt Limited Edition Soy Candles and Tarts. She can reveal her choice of jewelry, an instant prize, and her chance at one of 50 Grand Prizes worth over $14,000!